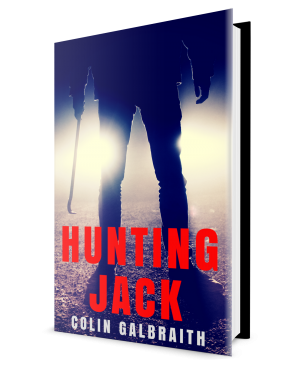 HUNTING JACK is out now on general release in ebook format and paperback. 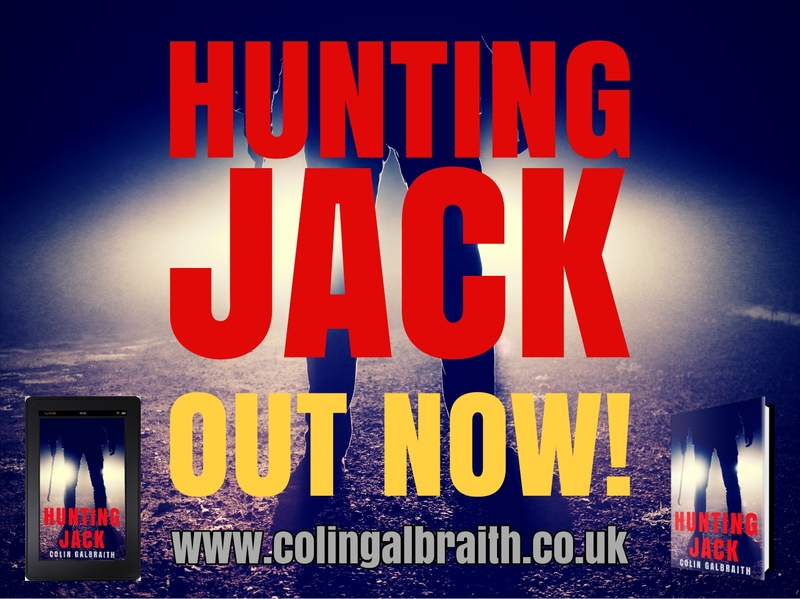 It's midnight in London during the summer of 1995 and JACKIE McCANN is on the run. 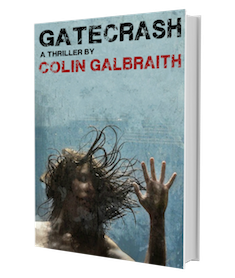 With only the clothes on his back and a letter from Scotland, he is determined to make his way north to find his true identity. Behind him, he leaves his Aunt and Uncle, who for years lied that he was the sole survivor of the car crash that had wiped out his biological family.